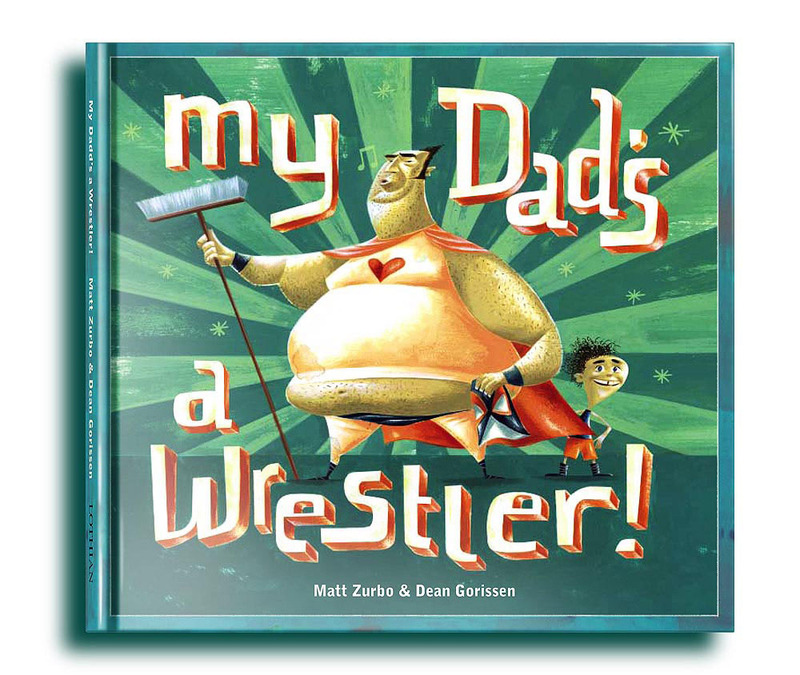 Dean Gorissen: My Dad Wrestles in Communication Arts Bout! My Dad Wrestles in Communication Arts Bout! 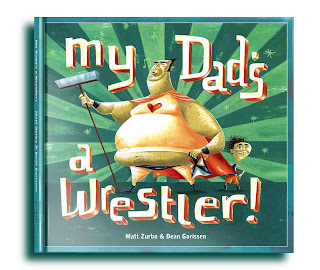 Striking a blow for out-of-shape, unshaven, middle-aged men with an impossible dream and a needle and thread everywhere, Dean's picture book (written by the super talented Matt Zurbo) 'My Dad's a Wrestler!' 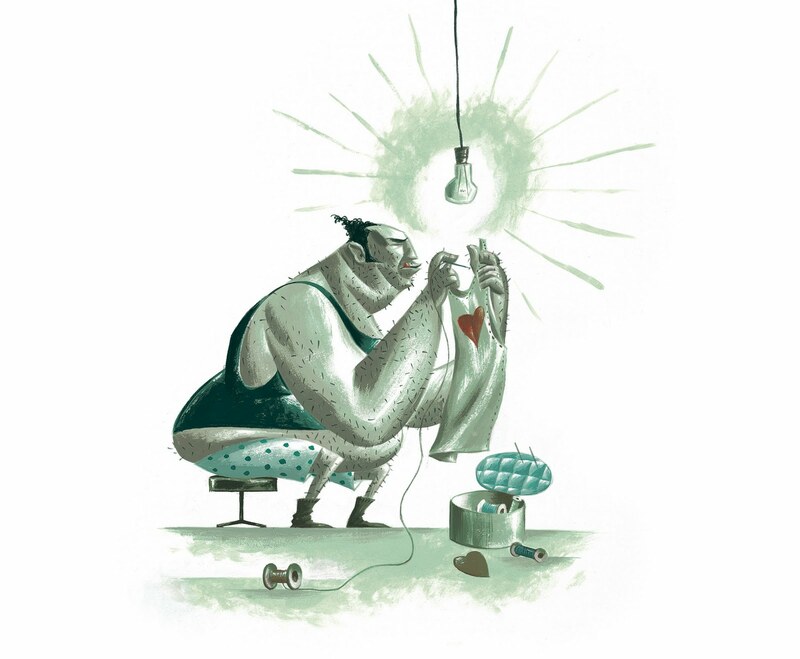 has been selected for this years Communication Arts Illustration Annual.